Released only a week ago, the IGAB fever has taken over the world! Oh yes, debut 1st on World Album Chart, 2nd on Heatseekers, and 23rd on Independent Albums Chart! On top that, the MV for IGAB set a record for the FASTEST Kpop MV to hit over 2 million views! Right now, it is sitting at over 25 million views! 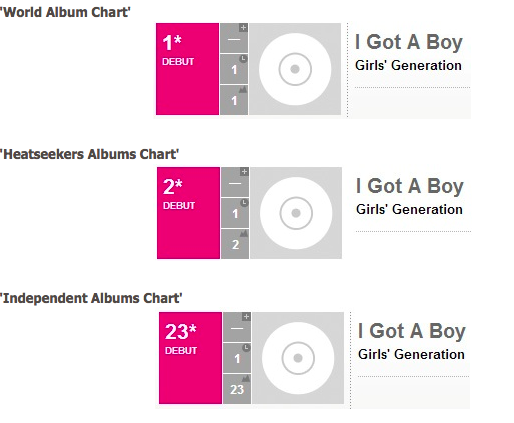 Keep at it Girls’ Generation!